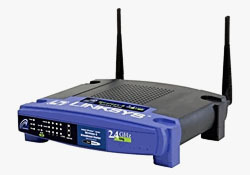 Wireless Networks are those in which the interconnection between devices is established without using wires. The nodes communicate using radio waves. The wireless adapter in a computer translates data in radio signals and transmit it. The wireless router receives the radio signals, decode it and sends the data to internet. Of course this process also works in reverse manner. 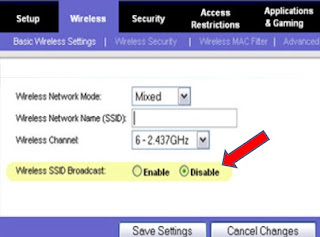 The drawback of this security mechanism is that administrator need to keep changing the list of MAC address according to new clients connecting and clients which have not been in use for a long time. This security mechanism can be bypassed by attacker by spoofing his MAC with already a registered one. Do not simply broadcast the SSID. It lures the attackers or War Drivers to break into the networks. 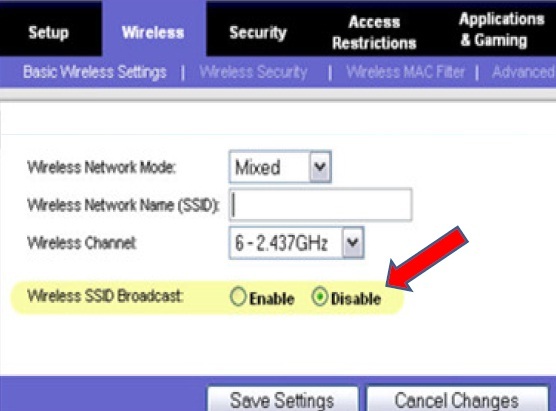 Wireless devices can only connect to WAP if the SSID is known. 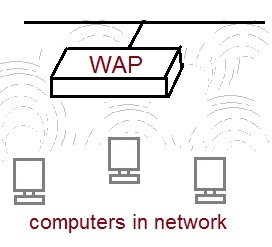 Using an encryption scheme like WEP,WPA or WPA2 is must for Wireless administrators. A WEP doesn't matter how long it is, can be cracked in minutes. So WPA or WPA2 is recommended.